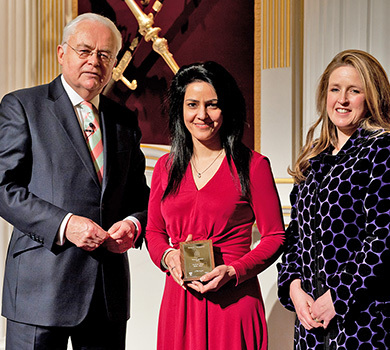 Kavita received a Beacon Award for philanthropic work in 2013. The Beacon Award is only given to individuals who have made a influential impact. More information about the Beacon Award can be found here.